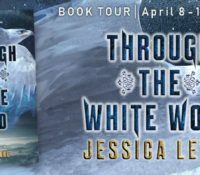 Through the White Wood | Blog .. 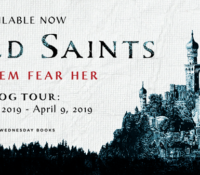 The Wicked Saints | Spoiler Fr.. 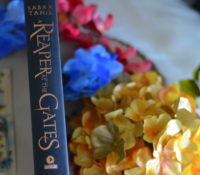 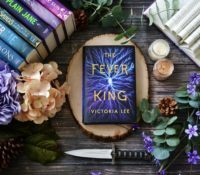 The Fever King by Victoria Lee..
A Reaper at the Gates… T..